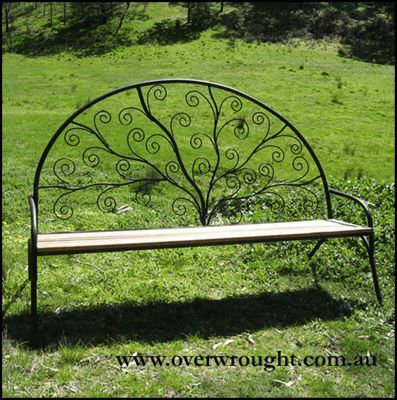 This Swirl Bench Seat is made from mild steel which has developed a unique rust patina. The seat is made from Australian sustainable hardwood. This Bench seat is 1800mm wide. Please contact us for a shipping quote to your location.